Whilst on exercise with Blyth Coastguard Rescue Team both units were requested to divert to St Marys Island following a 999 call reporting four people in the water attempting to cross the causeway at high tide. Upon arrival at St Marys it was discovered that all four had reached the mainland and police on-scene confirmed this.  Humber Coastguard requested the lifeboat to stay on scene for a short time until it was confirmed nobody else was in the water. Also tasked to the incident were Cullercoats Lifeboat & a rescue helicopter from R.A.F Boulmer. 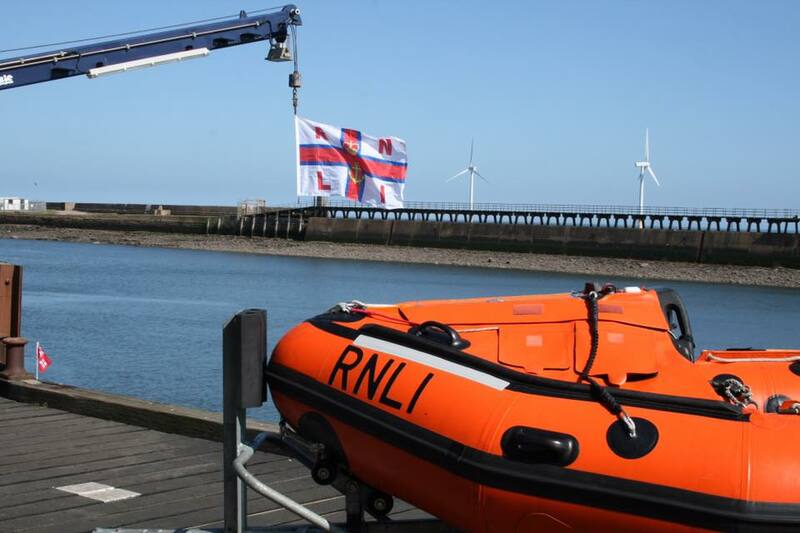 *Launch* Volunteer crew from Blyth RNLI responded to a request from UK Coastguard to assist in a search for a missing person at Old Hartley.